Description: Bupleurum can grow from 18 to 36 inches tall. The flower head is a cluster made up of up to 12 florets with a thin wiry stem and large leaves surrounding it. 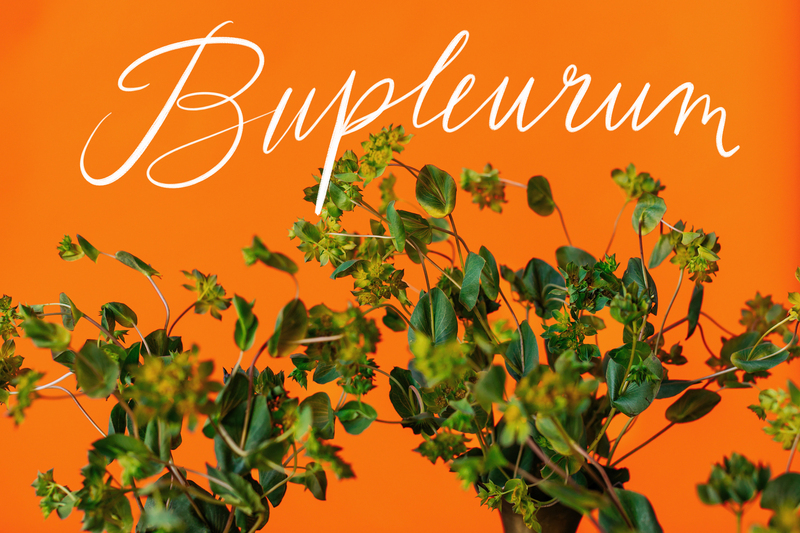 Shelf Life Tips: Bupleurum’s vase life is about 7 to 10 days.